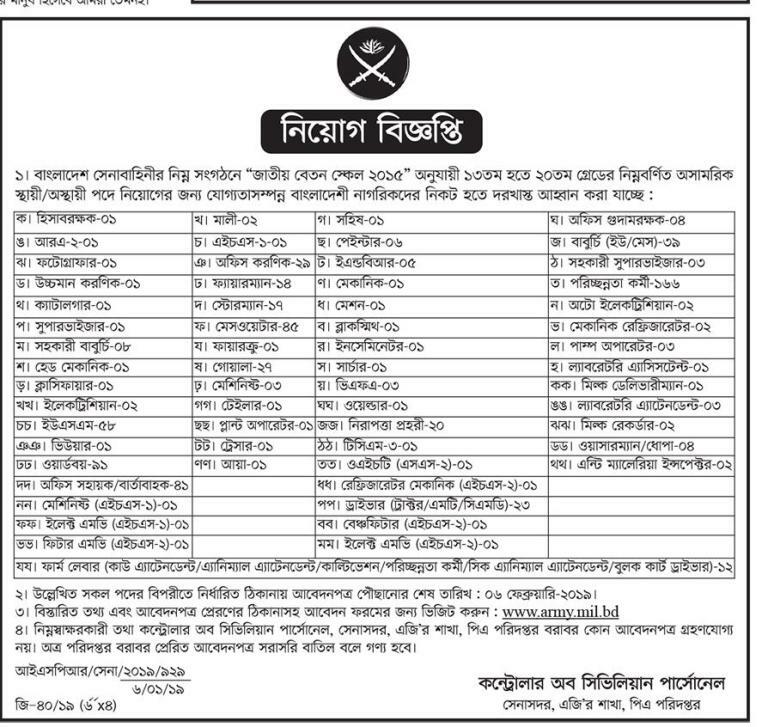 Bangladesh Army Recently they have published a new job circular in their website join Bangladesh Army. 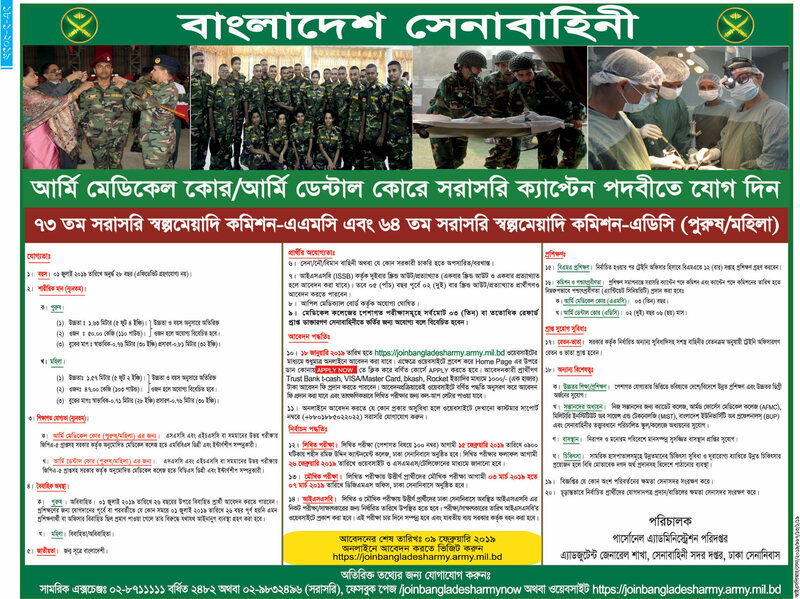 We have also posted Bangladesh Army job Circular 2019 in our website. This is a government job and also an attractive job in Bangladesh. You have to submit the application before the deadline. Bangladesh Army job also is known as Bangladesh Senabahini Job. Those have an interest in Army job or Government job they also can apply for this job. We have attached the circular. You can also find other job circular & result in our website like- government jobs, Private jobs, Bank jobs, and also their results. 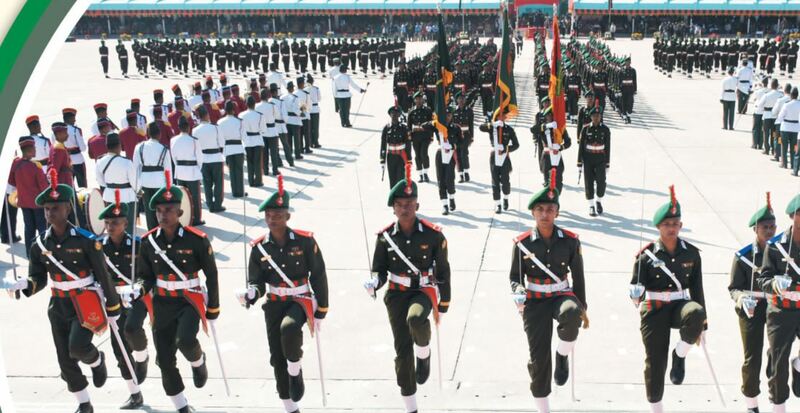 There are three defence service Bangladesh Army/ Sabatini is one of them. 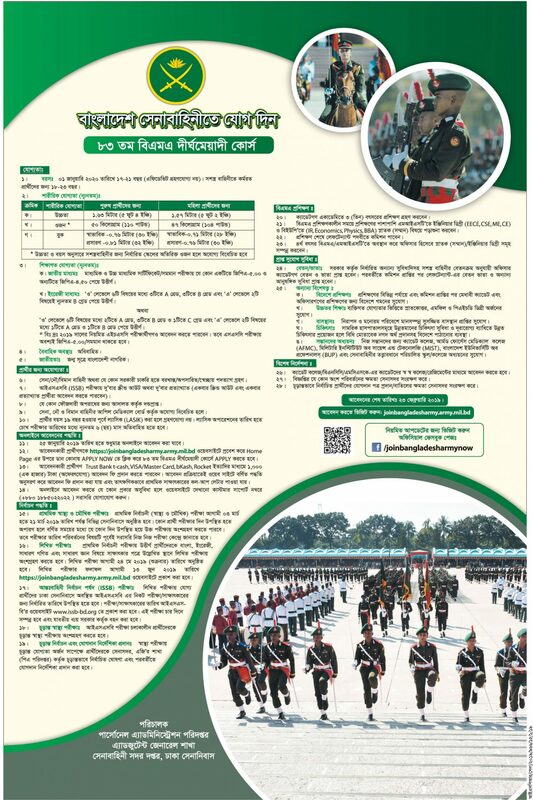 Bangladesh army is offering to join them for that they are published a circular on 24 January 2019. Those are qualified for the job they should apply for the job. A government job is very demandable nowadays and army job is also a public job. For applying for this job the applicant needs to fill the application form. They can apply by online or with documents they have to give the application form in Army Headquarter. There are 3 tests they have to give: the first applicant is medical check after passed it secondly they have to give written exam then they have to face viva board. There is no easy way to get the job.